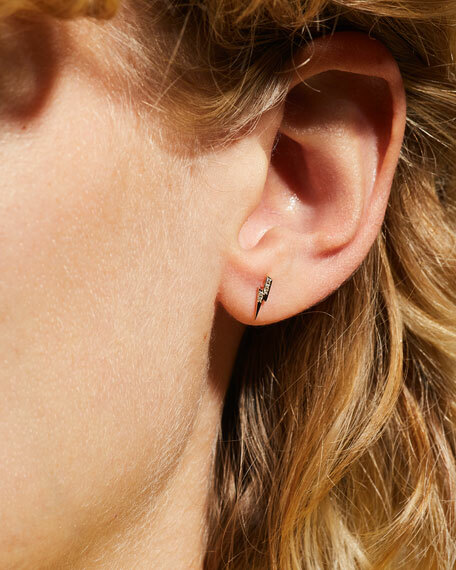 Please note: Includes one earring only. 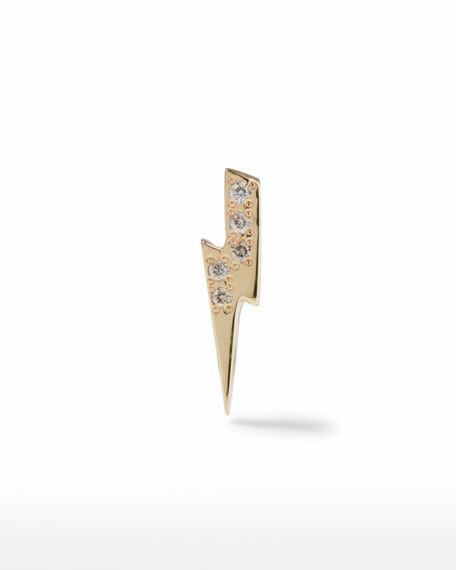 Sydney Evan single stud earring. 0.17 total diamond carat weight.